This isn’t a specific product deal, but we wanted to point out that eBay is hosting a 20% off code for the weekend that will land you discounts on everything from tech and audio to fashion goods. 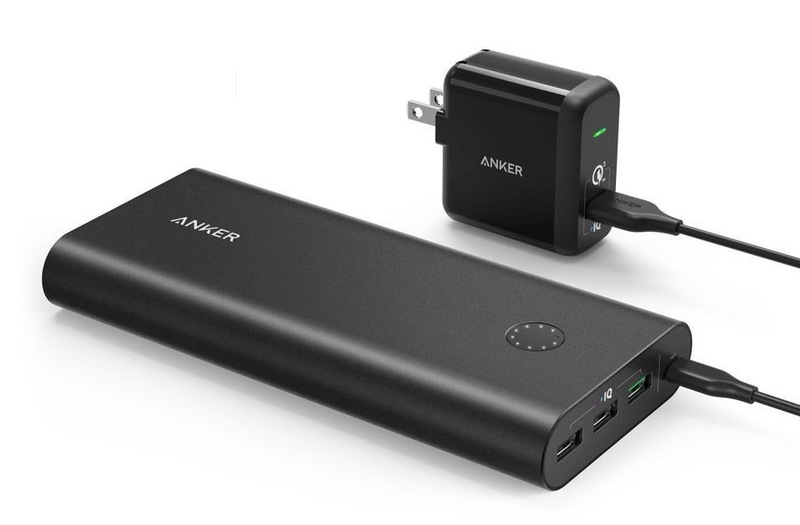 There is a specific list of sellers that you’ll have to go through, but one of them is Anker, who you know makes quality power products like chargers and power banks. There are some other top sellers too, and they’ve got smartwatches (both Gear and Android Wear options) available, as well as speakers, tablets, headphones, phones, etc. To get the 20% discount, you need to spend at least $25 and then enter code “PBACK2SCHOOL20” at checkout. Pretty simple. The link below is the landing page for the weekend deal and has additional links to participating sellers.